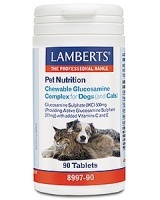 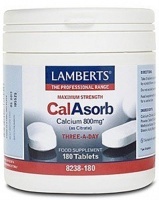 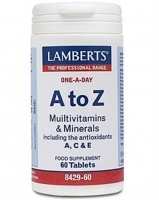 Lamberts, UK's leading supplier of powerful Vitamins, Minerals & Nutritional supplements. 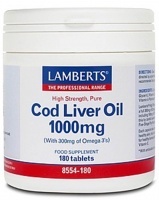 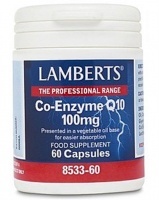 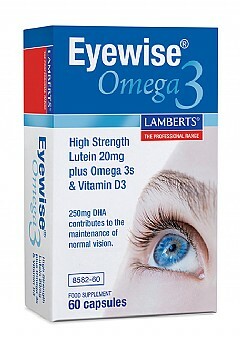 The complete Lamberts range is available online here at health4youonline.com. 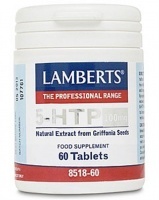 Lamberts supplements are of extremely high quality both in terms of ingredients and standard of manufacture and are recommended by many healthcare practitioners for their patients for their effectiveness and potency. 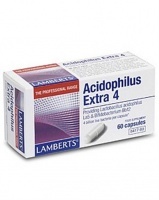 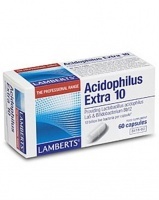 Lamberts Acidophilus Extra 4 is a probiotic supplement to fight bad gut bacteria with the same level of live bacteria as 8 full pots of a leading supermarket bio-yoghurt. 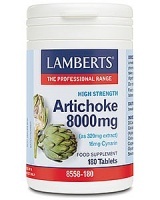 Lamberts Artichoke Extract 8000mg (Ibisene), Uses: helpful in alleviating the symptoms of irritable bowel, flatulence,abdominal pain, bloating and dyspepsia. 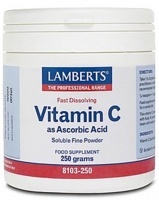 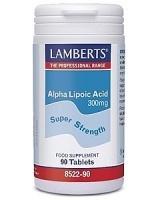 Lamberts Ascorbic Acid 250g powder - cost effective vitamin C powder - fast dissolving and ideal for those who find tablets difficult to swallow. 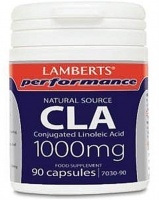 Lamberts BCAA. 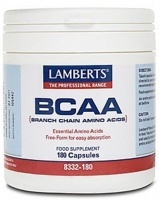 Free Form Branch Chain Amino Acids - L-Leucine, L-Isoleucine and L-Valine. 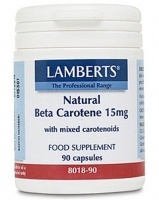 Lamberts Beta Carotene is a health supplement with Beta Carotene - an antioxidant to help protect the skin against damaging free radicals. 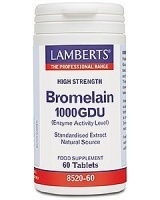 Recommended by practitioners to protect and strengthen the immune system. 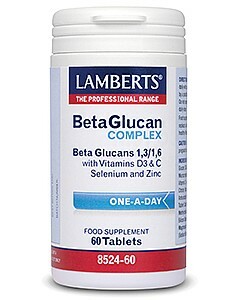 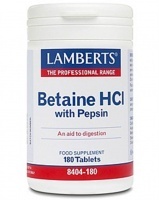 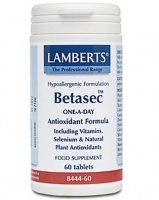 Lamberts Betasec is an antioxidant health supplement that helps to protect the body against free radicals. 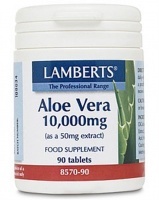 Powerful plant materials in concentrated form. 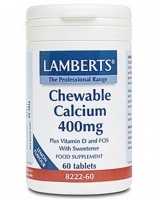 Lamberts Biotin 500mcg. 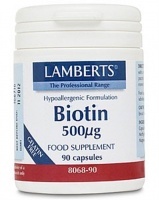 Biotin, plays an important role in the release of energy from food and is needed for the maintenance of healthy hair and nails. 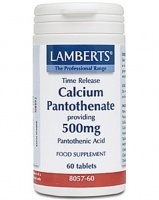 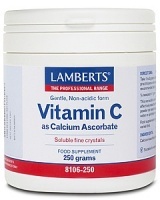 Lamberts VIT C Calcium Ascorbate is a gentle, non-acidic powdered vitamin C suitable for people who require large amounts or find tablets difficult to swallow. 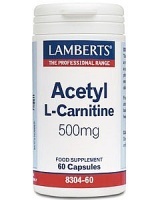 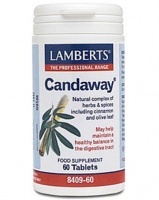 Lamberts Candaway is a high potency health supplement designed to maintain healthy digestion. 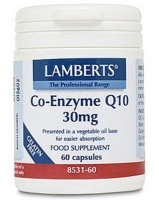 It includes cinnamon bark,olive leaf, fennel seed and cardamom oil. 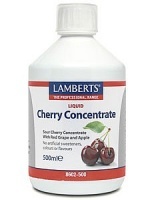 Lamberts Cherry Concentrate. 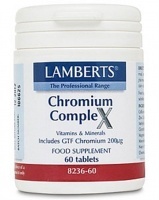 Sour cherries contain antioxidants that possess anti-inflammatory properties and support the cardiovascular system. 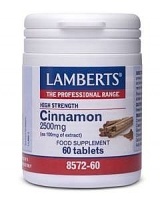 Lamberts Cinnamon 2500mg is for digestive complaints - loss of appetite, dyspeptic symptoms, bloating and flatulence, fungal and bacterial infections of the digestive tract.